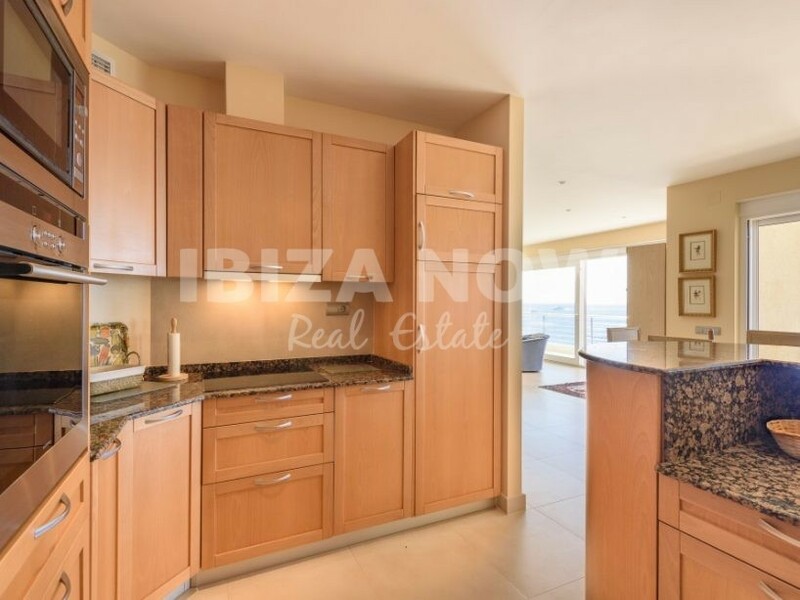 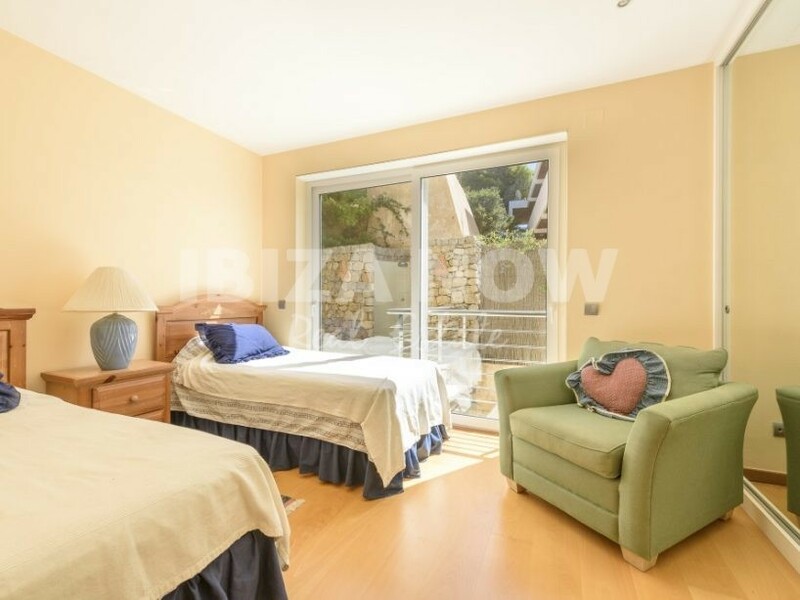 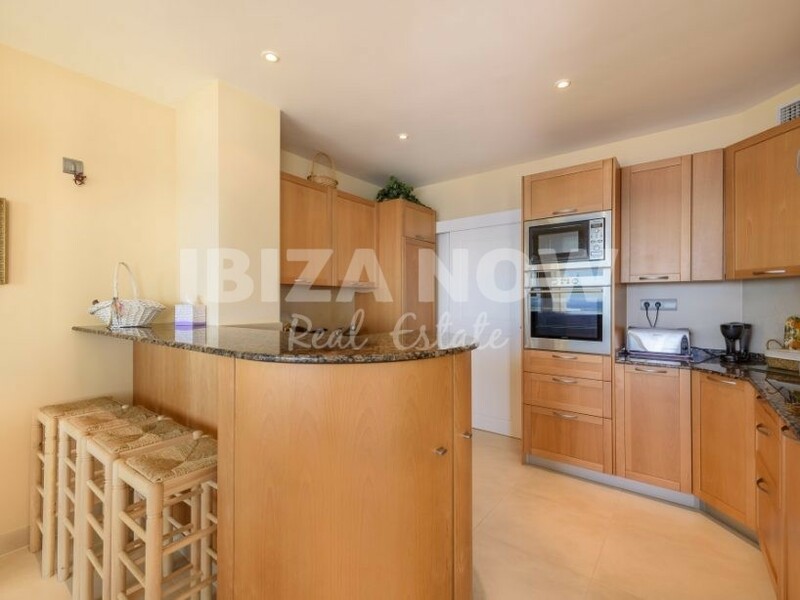 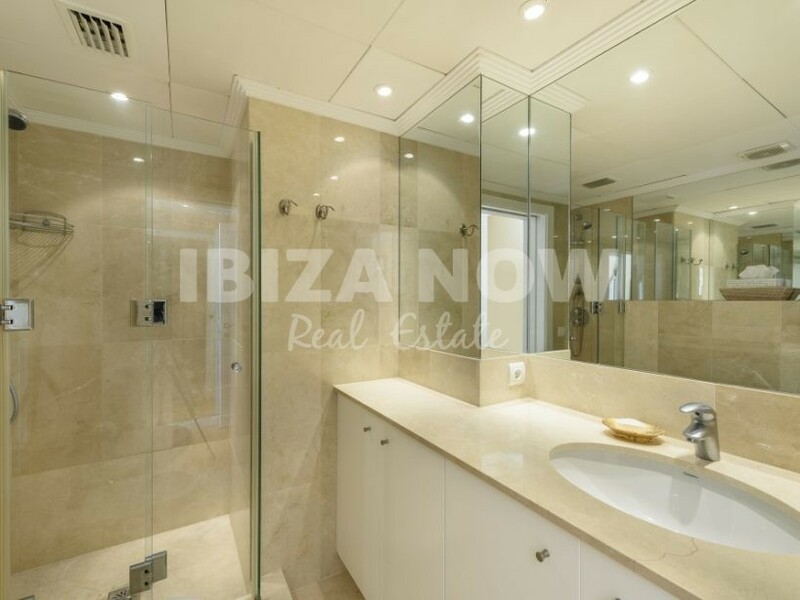 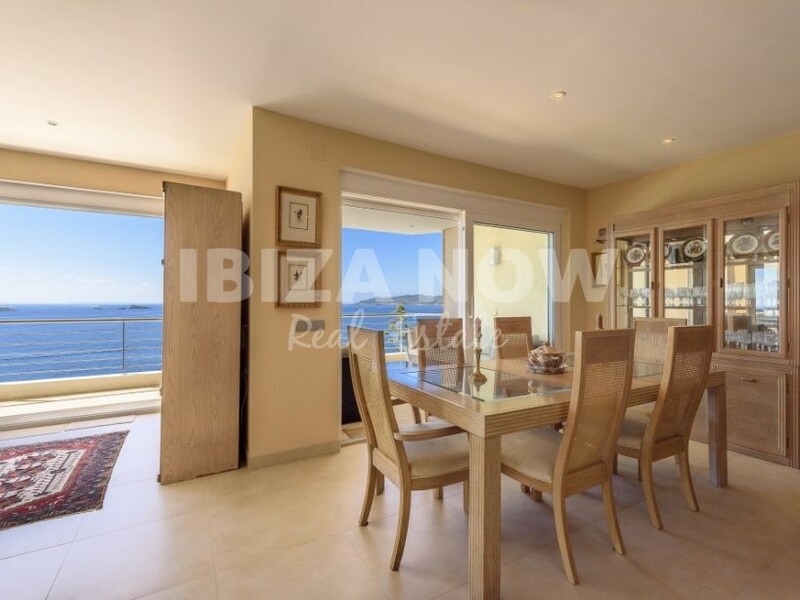 Beautiful 3 bedroom apartment for sale close to Ibiza town. 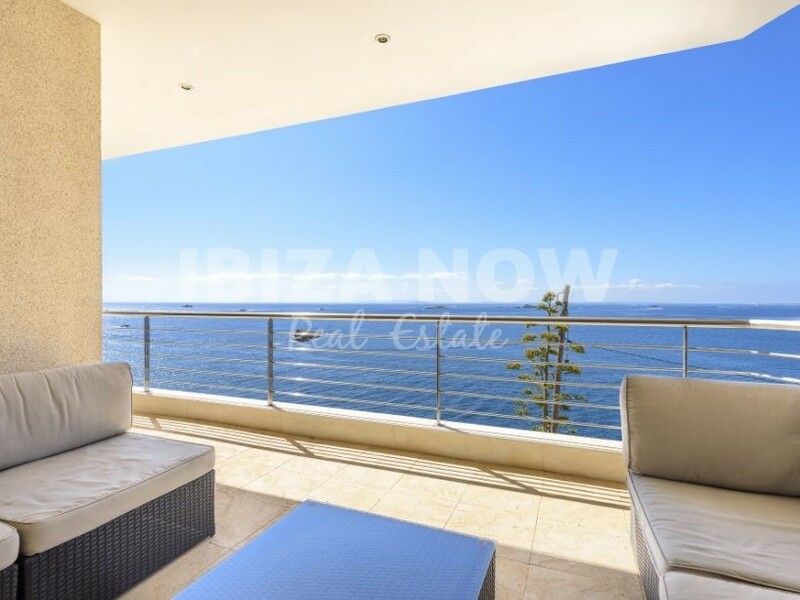 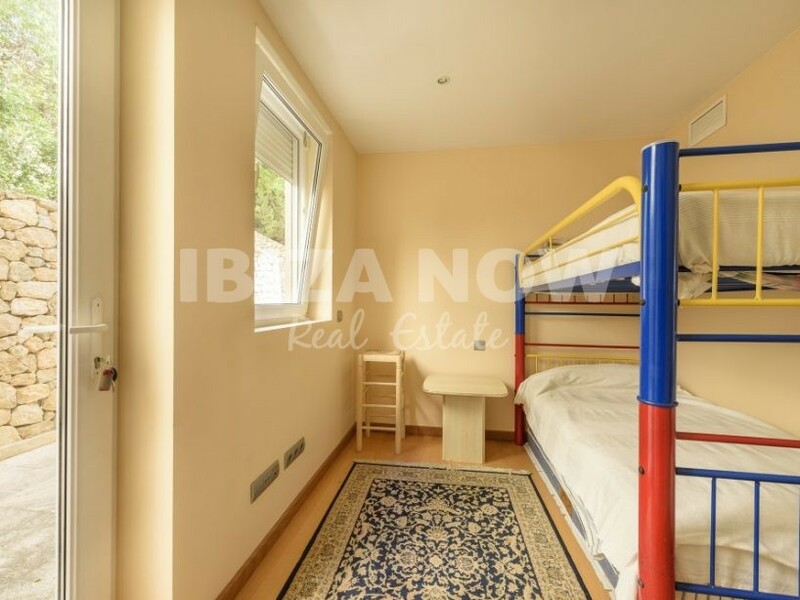 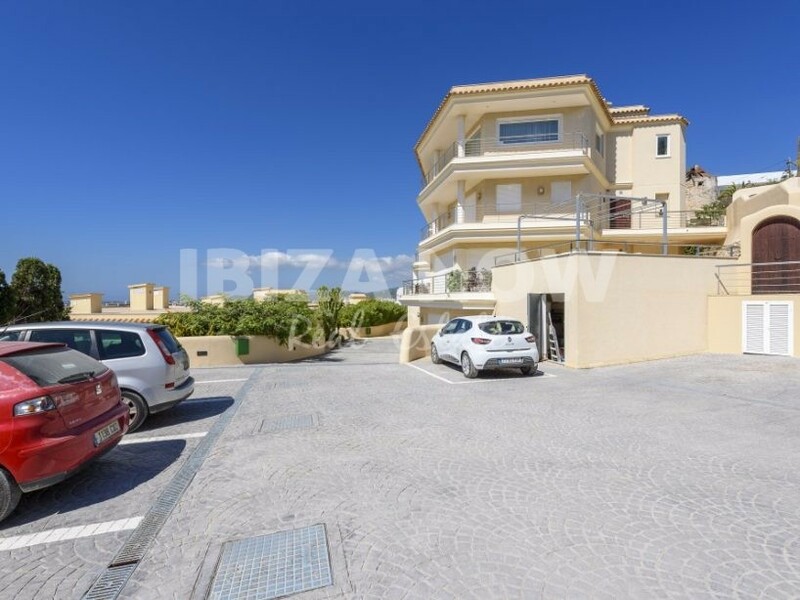 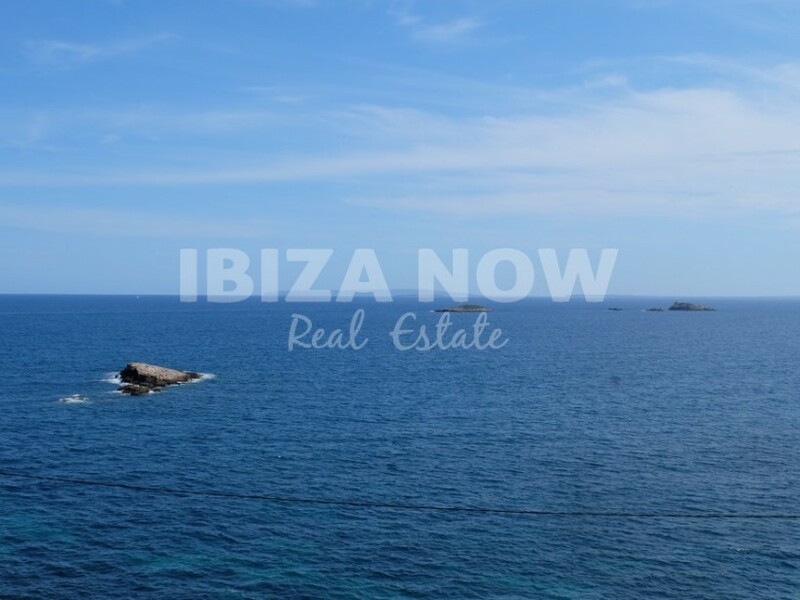 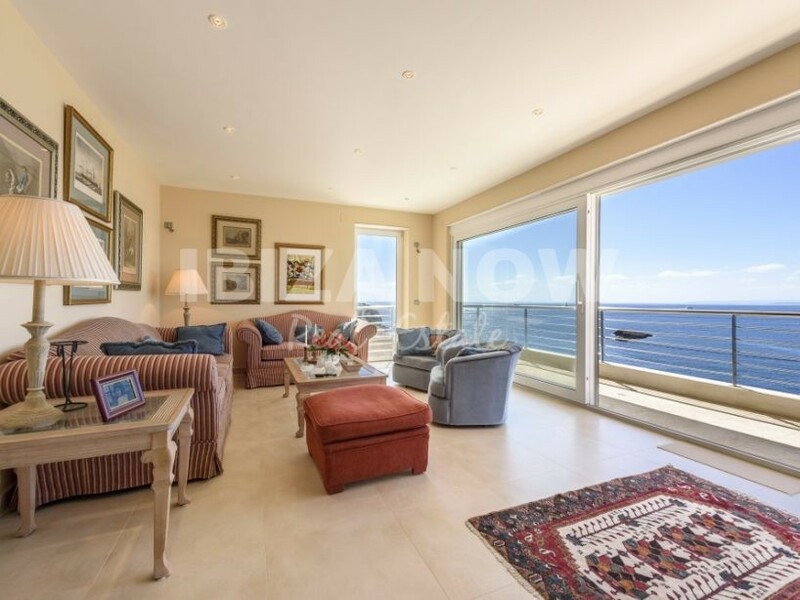 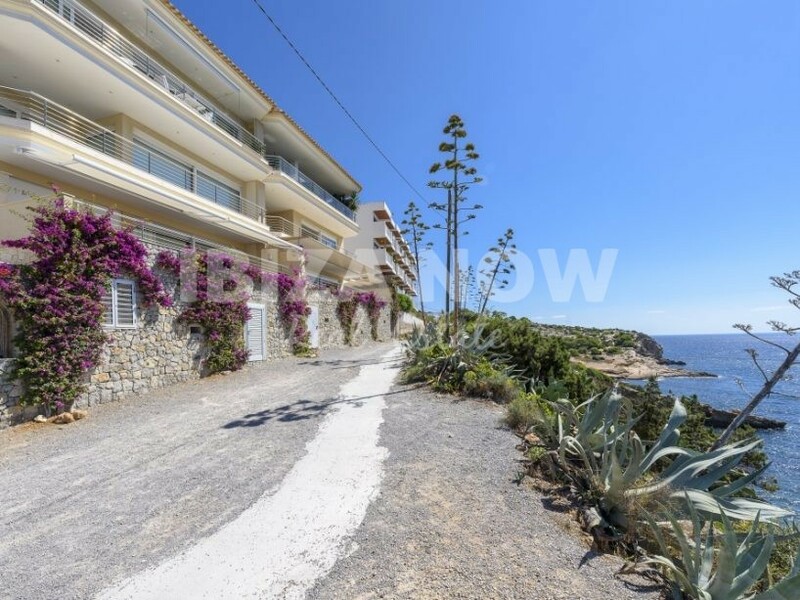 This apartment with 3 bedrooms and 2 bathroom apartment is situated in a nice building located at the front of the sea, offering beautiful views to the sea and towards Formentera. 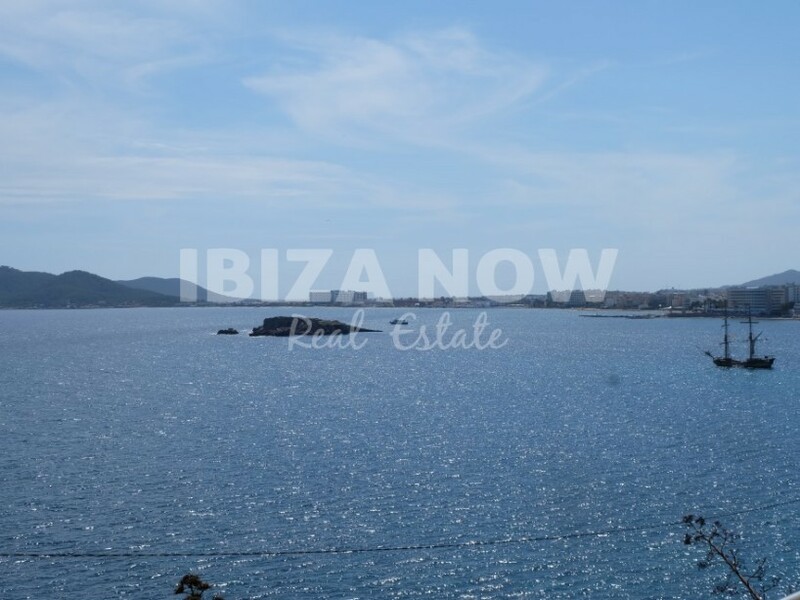 Only a few steps away from Ibiza town and the beach. 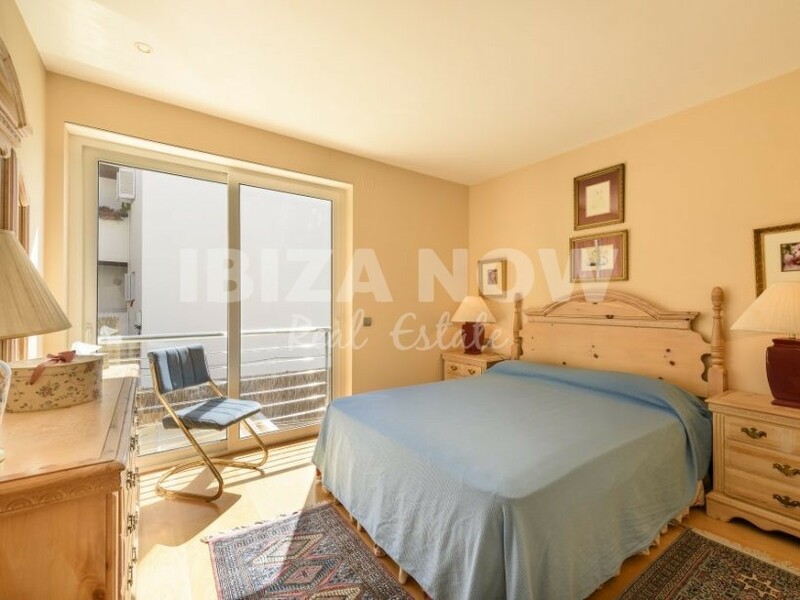 The apartment has air-conditioning warm/cold and is sold with a garage. 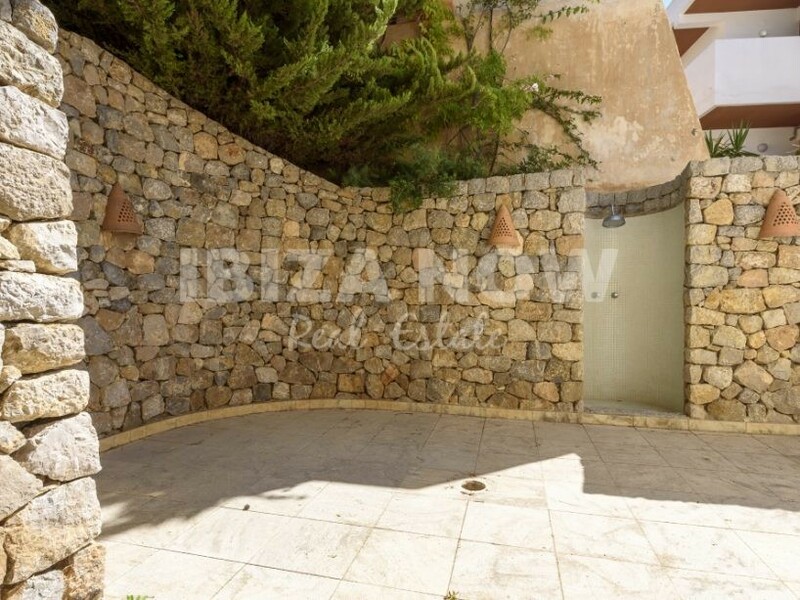 There is a private garden of 50m2, a 22m2 terrace and a patio of 28m2. 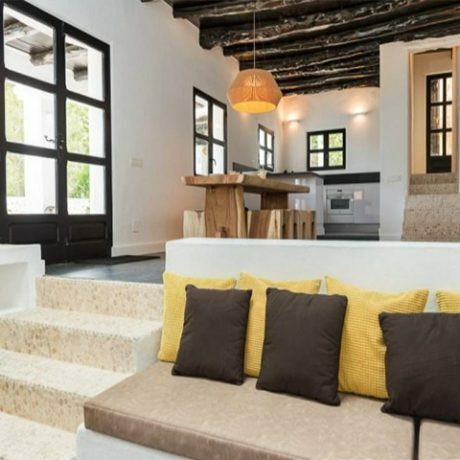 A great apartment located in one of Ibiza´s hidden treasures.